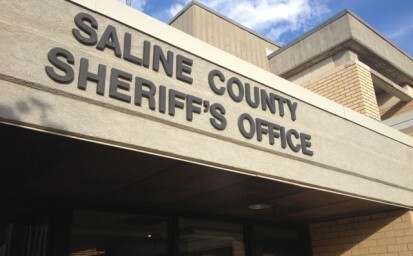 A Tescott man has died in a farming accident in northwest Saline County. Sheriff Roger Soldan tells KSAL News that 66-year-old Robert F. Minneman was operating a tractor Saturday morning in the 6200 block of N. Brookville Road and pulled the International Harvester Farmall onto a slight incline and shut off the motor. Moments later he realized the tractor was still in neutral and as he attempted to jump back on the machine it rolled over him. His brother called for help and tried to revive Robert using CPR until EMS arrived. Minneman died at the scene. The accident happened at 9:49am Saturday morning.